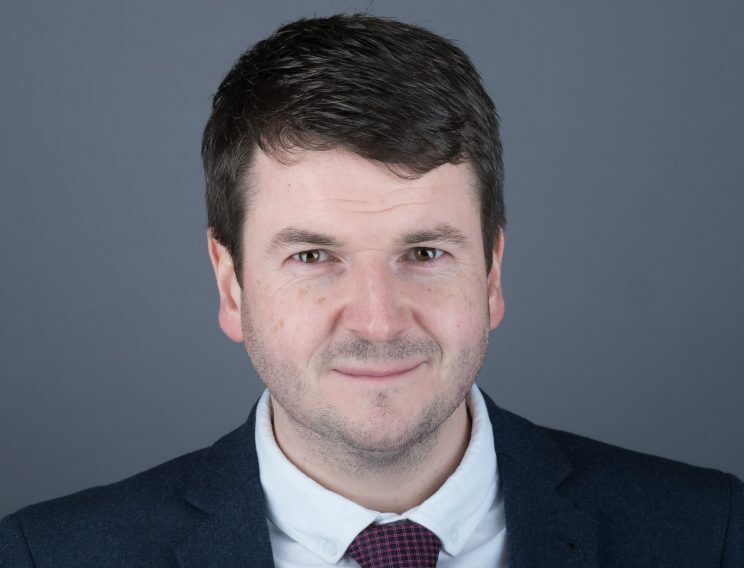 Andrew Cole joined RCG as a Director in 2018. He heads up the firm’s Glasgow office. Mr Cole has more than 10 years of experience in the renewable energy industry having delivered technical advisory services on wind projects globally with SgurrEnergy/Wood, where he led the due diligence service line. Mr Cole is a highly experienced and commercially focused mechanical engineer with a track record as a trusted technical advisor in the renewable energy industry. He has a proven record in business growth and in facilitating high profile deals. Mr Cole’s pragmatic style has ensured that investors have completed a significant number of transactions whilst fully understanding their exposure to technical risk. Before joining RCG, Mr Cole led the advisory services group at a major renewable energy consultancy for several years, successfully increasing the business unit’s headcount and turnover by over 50%. He has overseen countless transactions as both a project manager and project director, and under his stewardship the advisory services group delivered more than ten offshore wind project finance assignments and numerous onshore and offshore wind merger and acquisition transactions. These M&A assignments included successful investments and divestments in some of Europe’s largest offshore wind farms and onshore wind portfolios. Mr Cole has expertise in reviewing infrastructure contracts, operational strategy, Capex/Opex and technical risk. Mr Cole is qualified in Mechanical Engineering. Led the technical advisory team in the project financing of the Beatrice offshore wind farm. The assignment included a full techno-commercial review of a project which was to incorporate a significant number of industry firsts (including wind turbine model, foundation solution and substation design). Continued to represent the interest of lenders throughout the construction period. Led the technical due diligence on behalf of JP Morgan when it acquired the Infinis portfolio in 2016 and subsequently refinanced it in 2017. The assignment included analysis of lifetime extension potential for both the acquisition and eventual debt financing (which was a UK first). Supported Macquarie in its acquisition, debt financing and partial divestment of a stake in Race Bank offshore wind farm. Full techno-commercial appraisal of the asset has been conducted with each element of the assignment having nuances around the report recipient’s requirements. Involvement continued throughout construction and into operations with monthly monitoring for the lenders and investors.